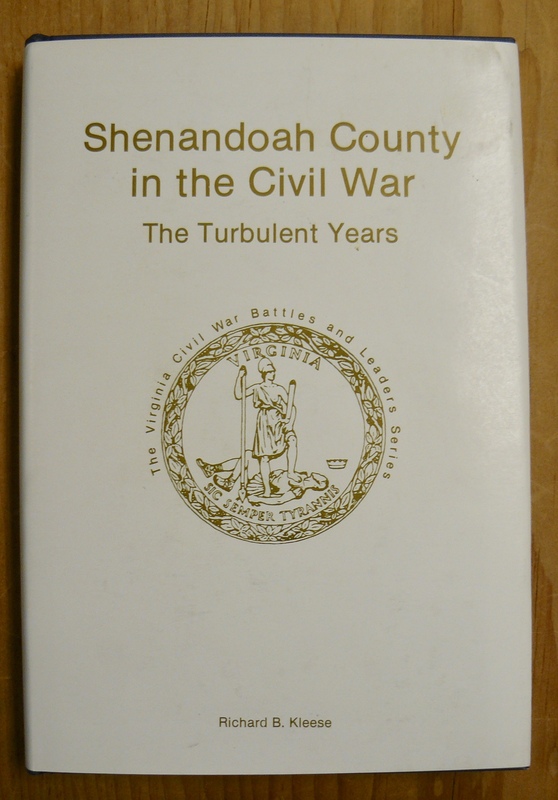 A Case of Civil War Relics, A Griswold Waffle Iron and a Few Top Shelf Titles! Saturday and Sunday December 1st and 2nd! and Lots of Refreshments! Come take a LOOK! We are a Pet Friendly Establishment. Griswold Number 8 Waffle Iron, Booth 55 – $175.00. 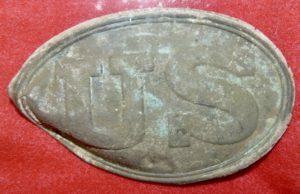 We have an Entire Case of Civil War Relics Available – Come Take a LOOK! This Belt Buckle Recovered from Blackford’s Antietam Battlefield in 1960. Documentation and Display Box w Item, $450.00, Booth 8. 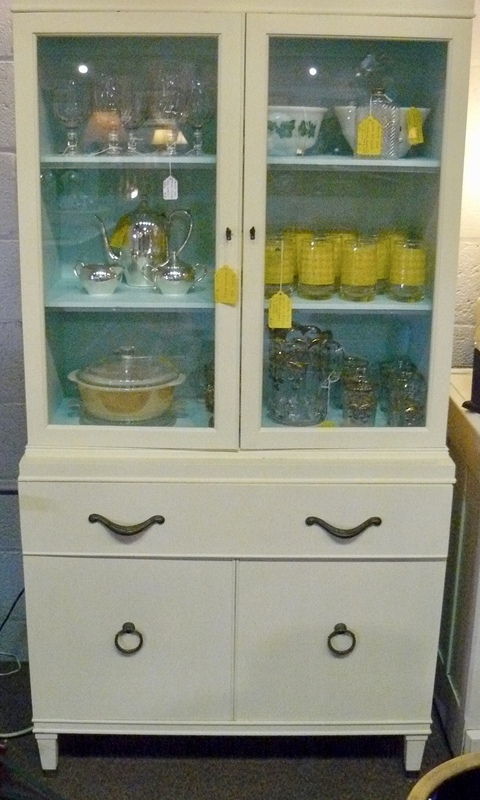 Painted Hutch, Glass Doors – Booth 202, $200.00. 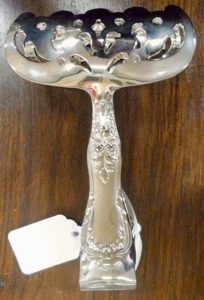 Great Pair of Silver-plate Tongs in Box by American Silversmiths – $22.50 – Booth 339. 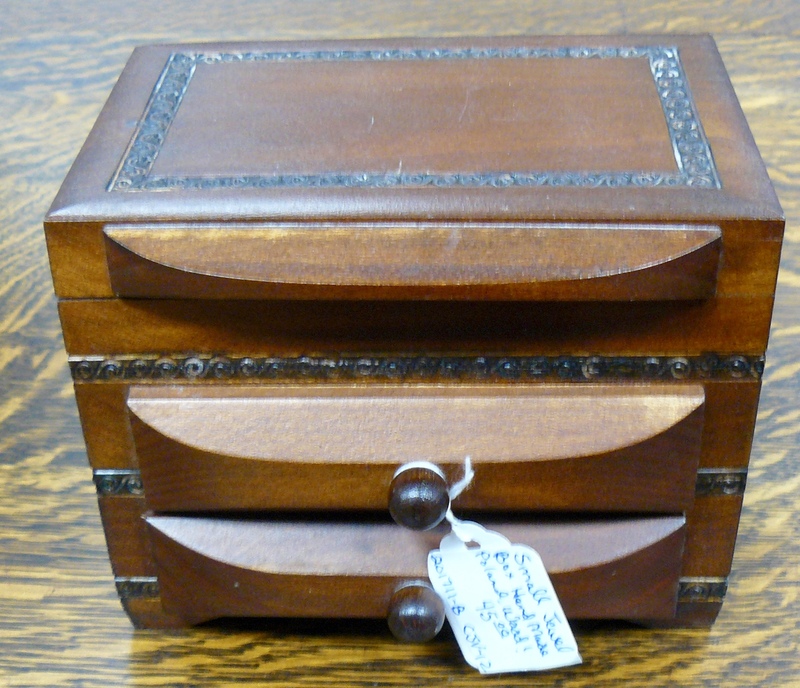 Small Handcrafted Jewelry Box – Well Marked, from Poland – Booth 12 – $45.00. Print: ‘Six Pack of Long Necks’ – Artist C.J. 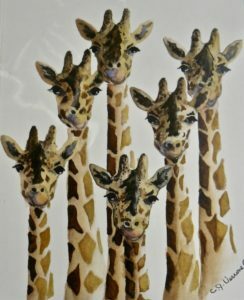 Verone, Matted, $48.00. Booth 2. 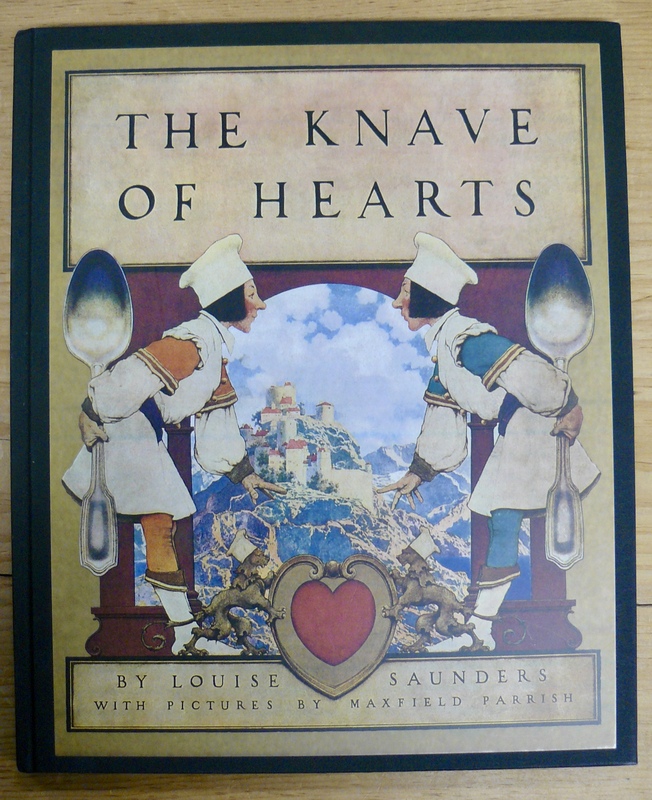 Book: ‘The Knave of Hearts’ by Louise Sanders – A Large Oversized Hardcover Illustrated by Maxfield Parrish – Near Mint. 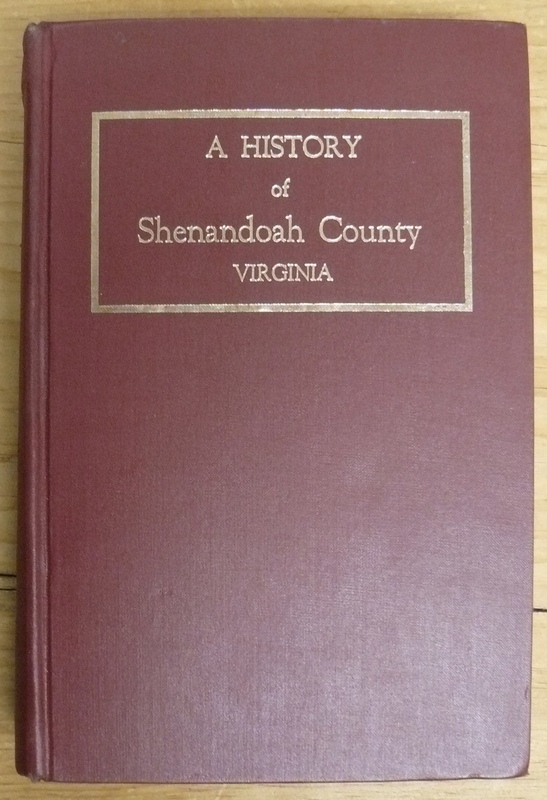 $85.00, Booth 32. 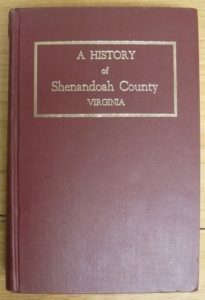 Book: John Wayland’s ‘History of Shenandoah County, Virginia – 1969, Second Edition – Excellent Condition – $90.00. Booth 32. 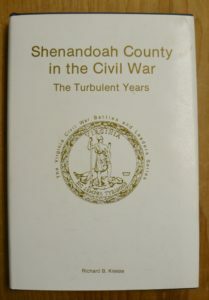 Book, ‘Shenandoah County in the Civil War’ by Richard Kleese – 1st ed. 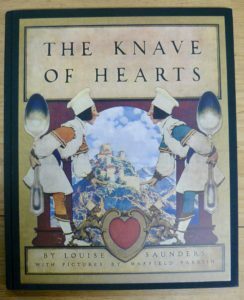 Signed and Numbered, w Rare Dust Jacket – $125.00. ‹ 7 Foot Farm Table, a Noritake China Set and a Cool TV Lamp!